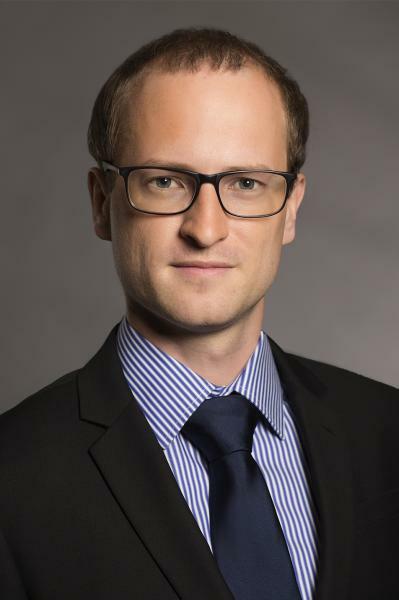 Tomas Havranek’s research interests include monetary economics, international economics, and methodology of quantitative research synthesis (meta-analysis). After graduating from Charles University, Prague, he joined the Research Department of the Czech National Bank and later became advisor to the Vice-Governor. In 2014 he received the Best PhD thesis award by the UniCredit & Universities Foundation for the best dissertation in economics and finance defended in the 17 countries where UniCredit operates. He has published more than 30 articles in peer-reviewed journals including the Journal of the European Economic Association, Journal of International Economics, IMF Economic Review, and Journal of Money, Credit and Banking.